If you’re a maintenance veteran, you may remember the “good ol’ days” when your department flew under the radar. Today’s maintenance managers, however, are experiencing a new, and sometimes uncomfortable, role—actively advocating for ideas and projects. Remember Tom, our MPulse customer who was struggling to get support for new projects? In my first post, Tom learned about ROI and how to speak the language of his managers (dollars). Tom’s next step is to advocate for his maintenance plan by educating his managers about the value of maintenance. How does maintenance support or hinder that process? How can maintenance change those weaknesses into strengths? Better asset use (increased capacity means more production capability). Now Tom’s team is probably already doing things that show the value of maintenance. The key is documenting that information, translating it to dollars, and sharing it with others. Tom’s managers think of maintenance as a cost center—an area that does not directly add to profit, but still costs money to operate. Tom needs to show how maintenance is a profit center—a department that generates revenue. Profit centers drive the business, and their managers are more likely to have the authority to make decisions about revenue and expenses. And that’s where Tom wants to be. Here's where CMMS software is important. With CMMS data, you can literally “show them the money” by quantifying your department’s contributions to the organization, revealing maintenance’s true value. Because every dollar saved by maintenance is a dollar that goes to the bottom line. That sounds like a lot of work, but think about the payoff. If you can sell your managers on your vision, your ideas have a better chance of becoming reality. “I have come to understand that it is my job to educate everyone, not just those for whom I am responsible, about maintenance’s true worth,” Joe writes. His statement hits home for me because I’m also responsible for showing the value of maintenance—to potential customers, to current clients, to industry leaders, and many others. 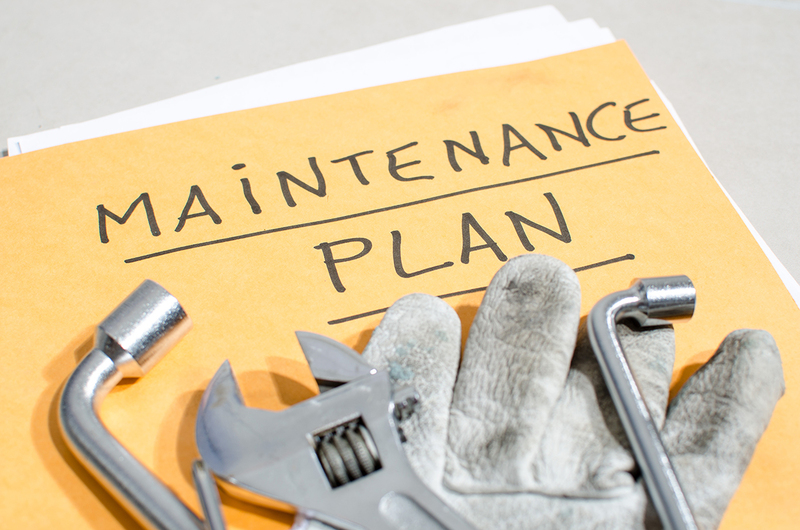 How do you advocate for your maintenance plan? Leave a comment below or contact me.